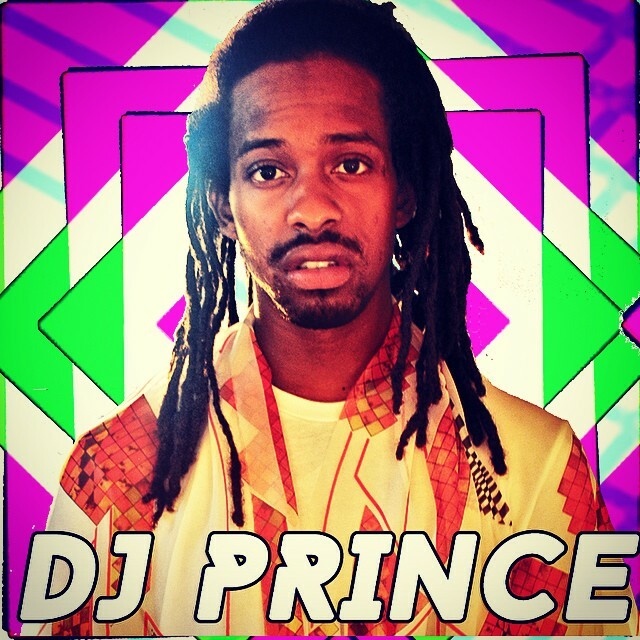 The homie @princethedj is Djing this Friday at Skytown in BK! Come thru and party with us. #FunkyFreshFrydaze #brooklyn #kooleyhigh #mobilekitchen #party #HesAPrince!